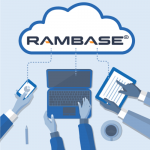 View cart “Managing a Reseller Channel in the Software Industry” has been added to your cart. 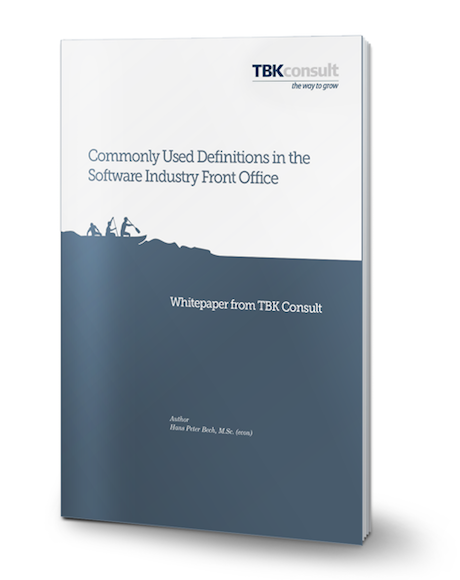 This whitepaper provides a definition for the most commonly used abbreviations and terms used in the software industry front office. None of the definitions are “scientific” and authorized by anybody. 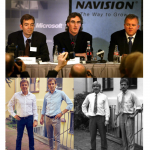 They are used by the software industry in many variations and do not always have the same meaning to everyone. 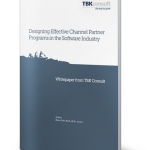 The definitions provided in this document are the ones used by TBK Consult worldwide. This whitepaper discuss the best approach for recruiting channel business partners in the software industry.